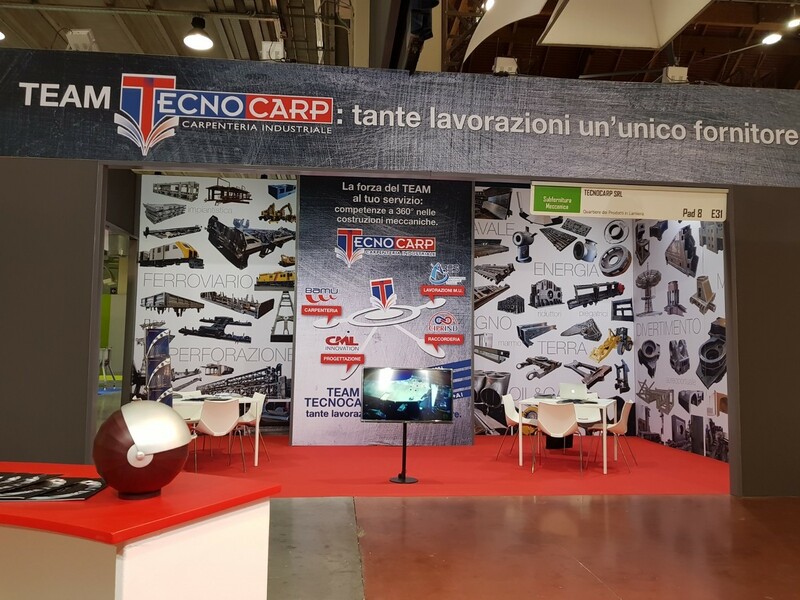 Also the 17th edition of MECSPE, which it was held in Parma between 22nd and 24th March 2018, proved to be a great reference point for manufacturing with an eye towards innovation. 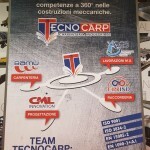 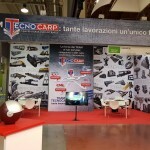 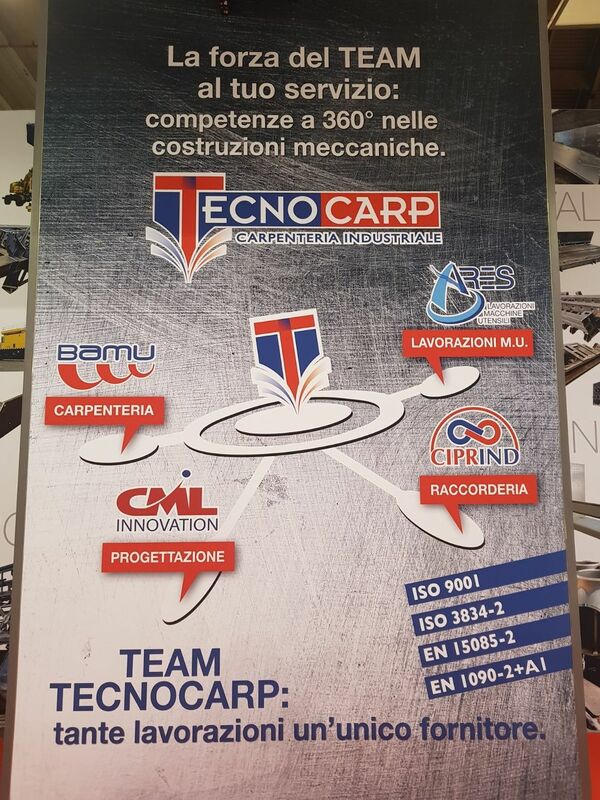 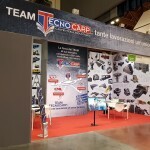 Tecnocarp team took part at MECSPE with his five components – Tecnocarp, Ares, CML innovazioni, Ciprind, Bamu: each leader in their own sector, the companies are united to form a subject able to meet all customer needs. 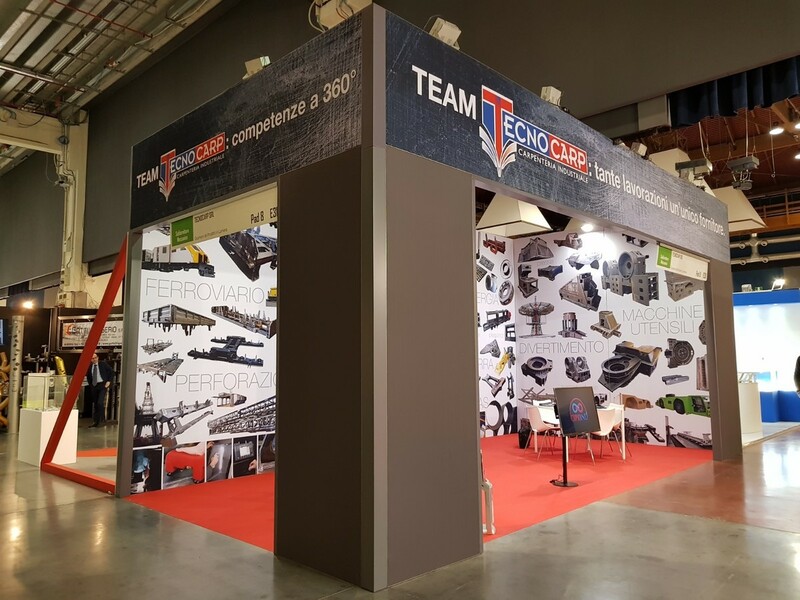 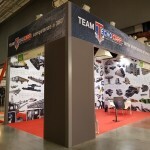 Thanks to this synergy, the event represented an excellent opportunity for internal matching among the exhibitors of the various shows. 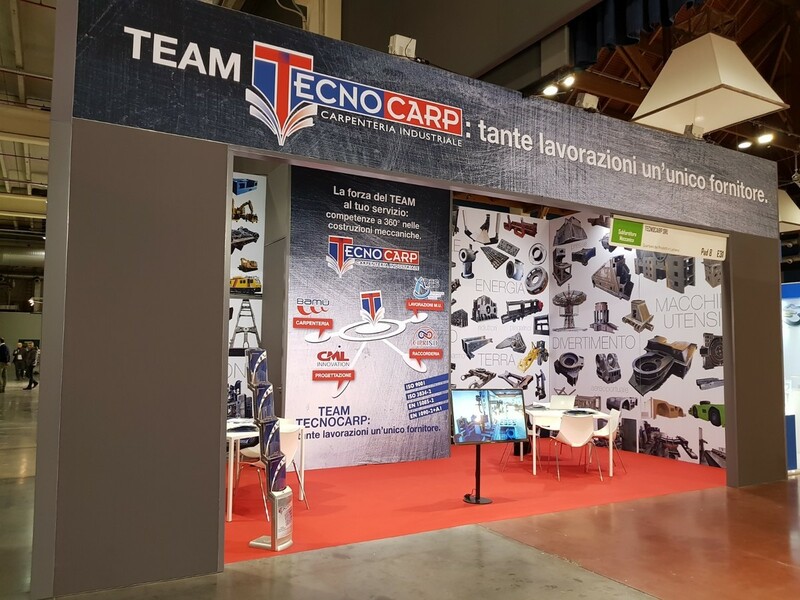 Reaching more than 404,000 professionals periodically, with over 750 reviews in specialized magazines and 364 news in periodicals, newspapers and agencies, MECSPE has been reconfirmed as an important annual meeting point for the sector.